At West Lakes Dentistry, we provide start-to-finish dental implants as well as denture stabilization with mini implants. In other words, there’s no need for you to travel around looking for different specialists to get the procedures you need. We can take care of everything, right from our practice! We offer dental implants in both our Chaska and Mound, MN office locations. West Lakes Dentistry is proud to offer industry-leading Hybridge® dental implants. 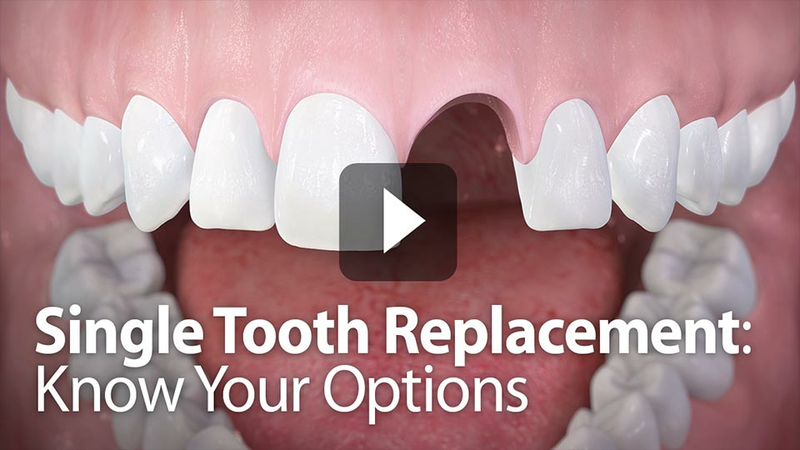 This is a great solution for full arch replacement that can permanently restore the look and function of your smile! Learn more. Dental implants are the next best thing to natural teeth, offering the look, feel and function of your other teeth. Unlike dentures or bridges, dental implants are fixed in place. You won’t have to deal with slipping, shifting, or clicking. Teeth implants have the added benefit of preventing bone loss, because they are placed directly in your jawbone. The dental implant procedure occurs over stages. First, the implant is surgically placed. This part of the implant functions as the new root of the artificial tooth. We understand that some of you might feel a little apprehensive at this. We assure you that the procedure is safe, and we have the necessary sedation / anesthesia available to keep you comfortable. 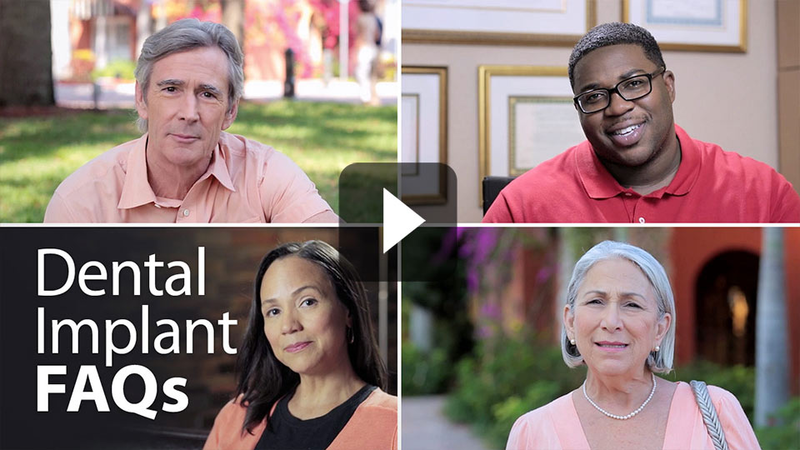 Many patients don’t experience any pain during their denture implant procedure! After the implant integrates (attaches) to your bone, it is ready for the crown that will replace you missing tooth. The length of this healing process depends on a variety of factors, including your health and how many implants have been placed. The final stage of the procedure is placing the restoration, or dental crown, on top. The restoration is the actual part of the dental implant that resembles a natural tooth. To learn more about implant dentistry, visit the International Congress of Oral Implantologists’ Dental Implants page—or simply give us a call at our Chaska and Mound, MN dentist office! If you have dentures, we can use mini dental implants to stabilize them for increased comfort and ease of use. This type of implant is more affordable and considered a great solution for patients who either choose not to have or do not qualify for traditional dental implants. The mini implants work as attachments between your jaw and dentures so that the dentures fit better and don’t feel loose or move around. 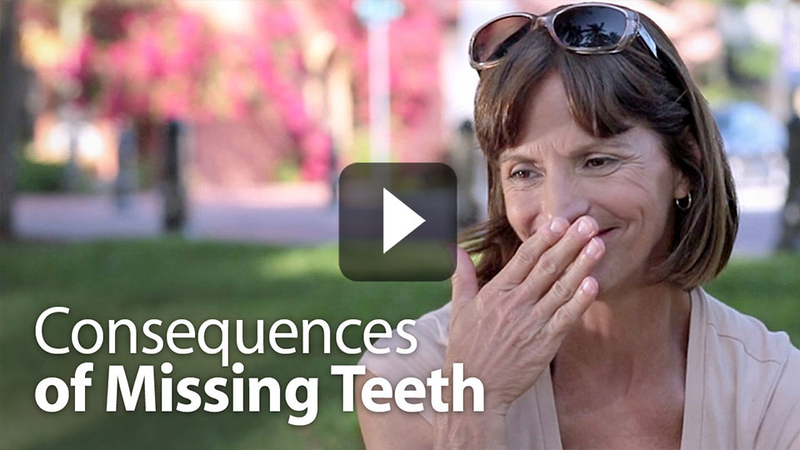 Having a well-fitted denture makes it easier to chew, speak, and smile confidently. 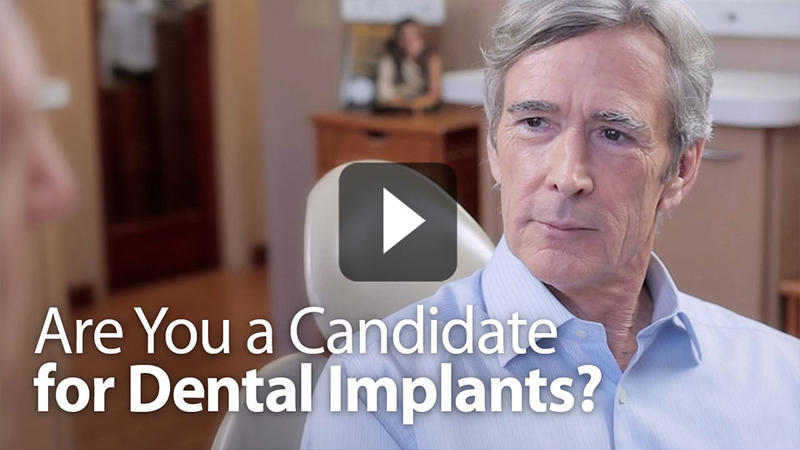 Contact us today to discuss your options for dental implants in Mound and Chaska, MN!